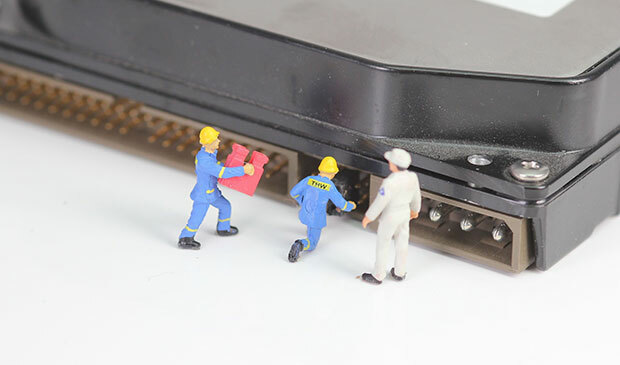 At Smart TV Box we have years of experience with all types of Android TV Boxes, are experiencing problems with your existing TV box, does your TV box need refurbishment, we are pretty sure we can sort the issue, even if you did not purchase from us we can still help and have all your apps running smoothly again. 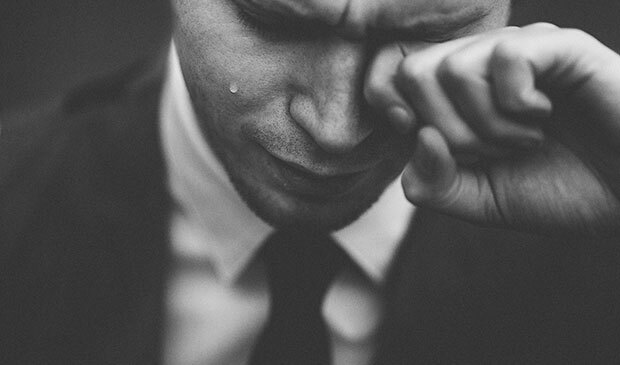 We will run our tests to ensure the box is working before returning it to you, where possible we will update the firmware, but sometimes this is not possible on boxes purchased not from us, as the factory who manufactured the box may be unknown. 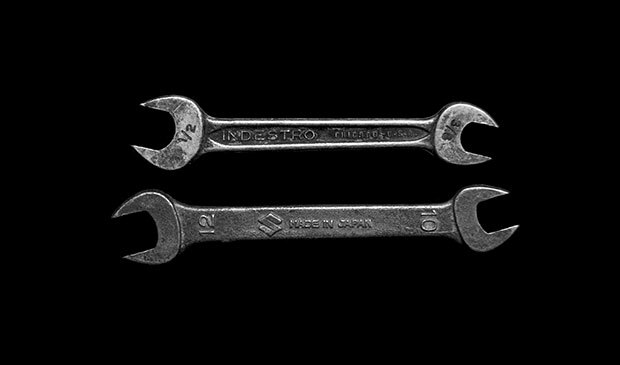 Purchase our repair/update service on our website €20 + €5 return courier service. Post your TV Box to us, we only need the TV Box, Power Cable and TV Box Remote. *Please put a note with your name and purchase order number as well. When we receive your TV Box out target is to return the box back to you by courier same day, it may not be always possible but we will strive to have the turn around as quickly as possible. If your TV Box cannot be repaired or updated we will contact you to let you know, refund your €20 and then return the broken box back to you by courier. 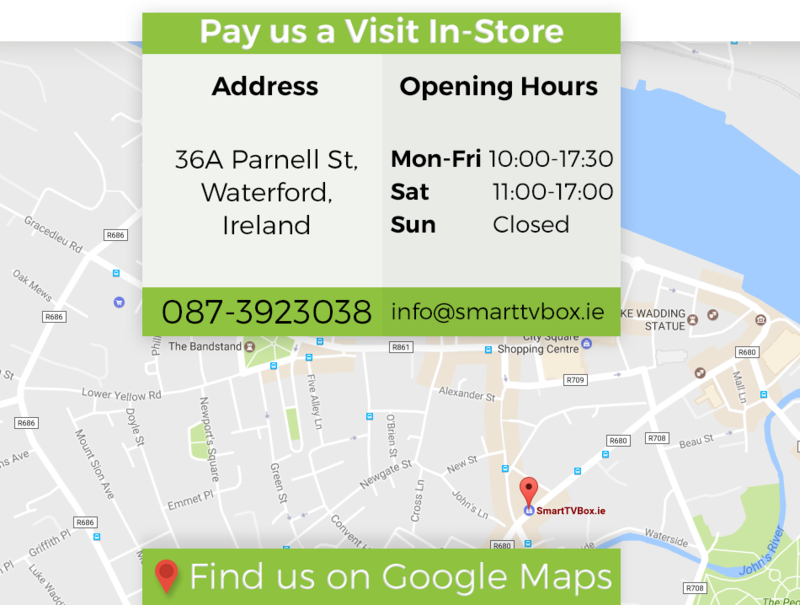 Smart TV Box repair and update service is also available at our retail store in Waterford, if you live nearby just pop in to our store and we can sort you out. We are happy to look at any TV Box even if the TV Box was purchased from another seller (who may not be around now).